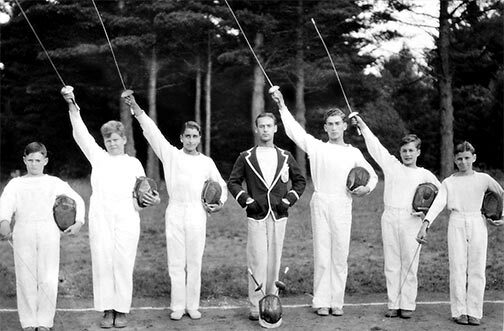 With over a century of experience and expertise, we are one of the oldest traditional overnight camps in America. 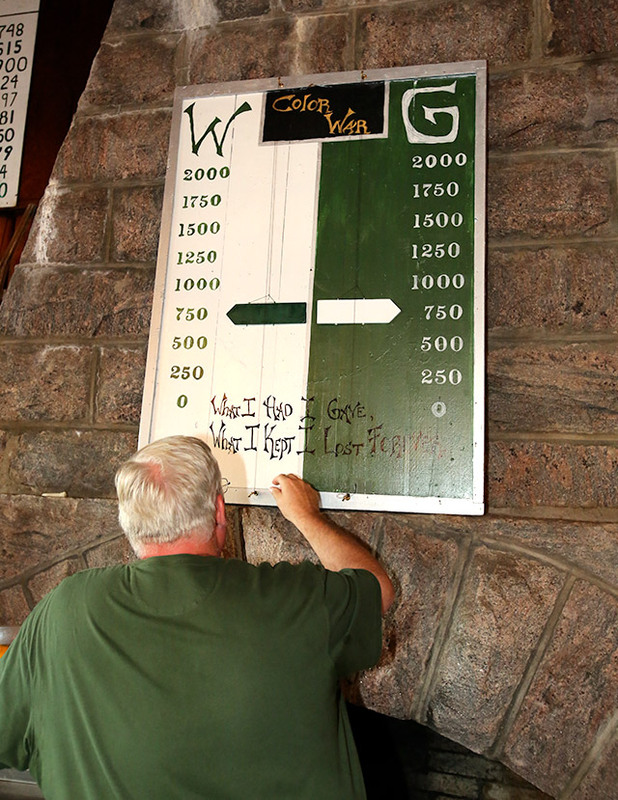 Since 1916, something special has been happening along the pristine shores of Raquette Lake. 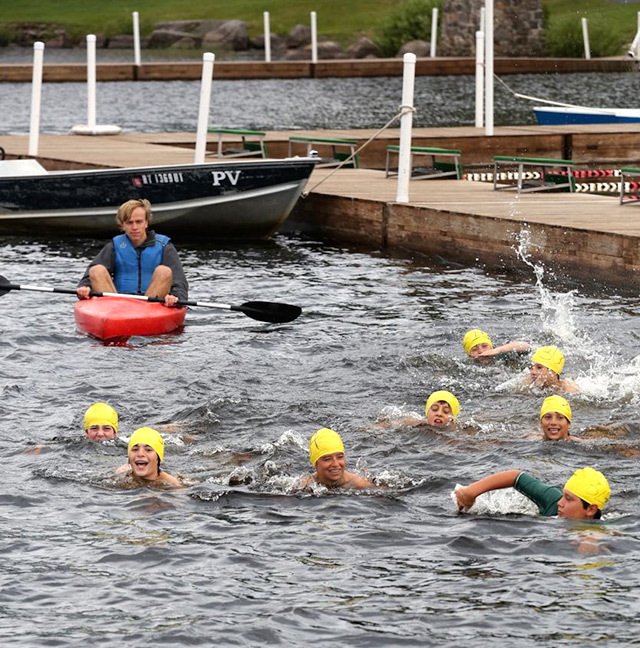 For seven extraordinary weeks each summer, campers ages 6 to 15 have made Raquette Lake Boys Camp a special haven for building lifelong memories. 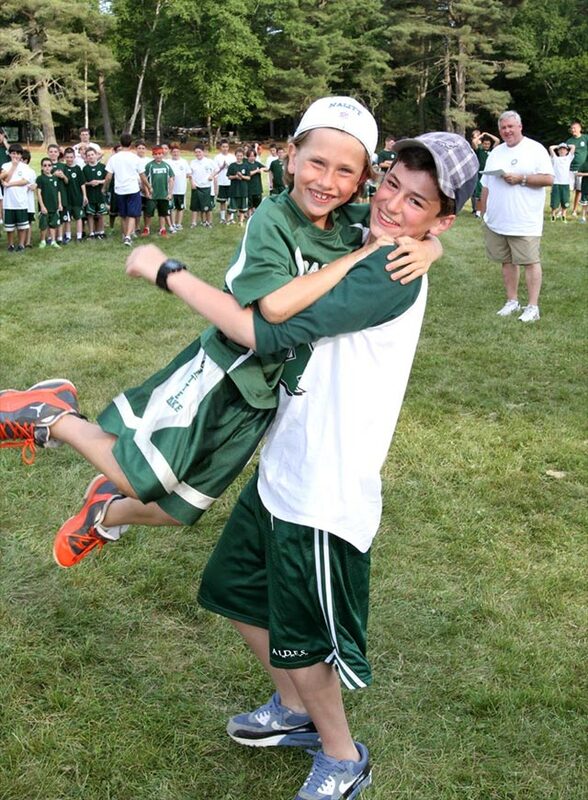 The vast majority of boys return, summer after summer, to rekindle old friendships and make new ones. Many are second, third, and even fourth generation campers. 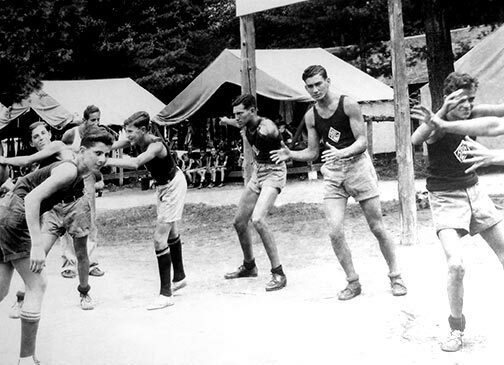 HistoryRaquette Lake Boys Camp is the same camp today as it was in 1916. It has a long, prestigious history of excellence held up by its philosophical foundation. 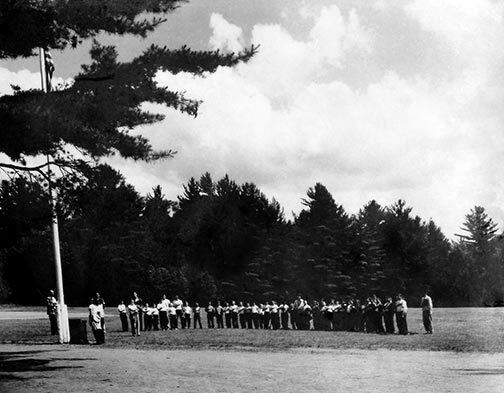 The traditions that have defined the camp and embodied its philosophy are still around today... a picture of unity and endurance, past and present. 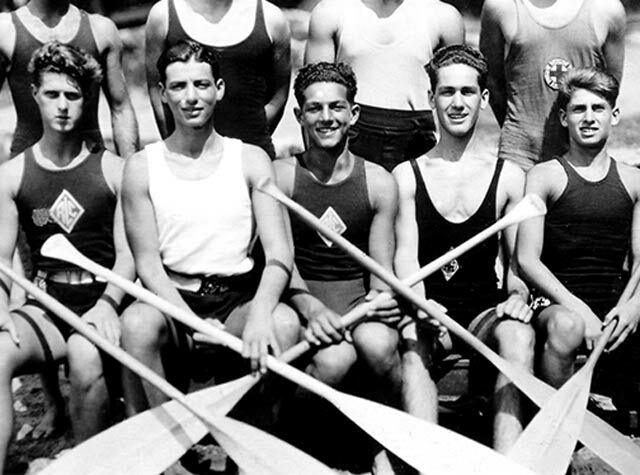 In 1916, on the edge of the Roaring Twenties, Raquette Lake Boys Club was founded on Woods Point in Raquette Lake, NY. 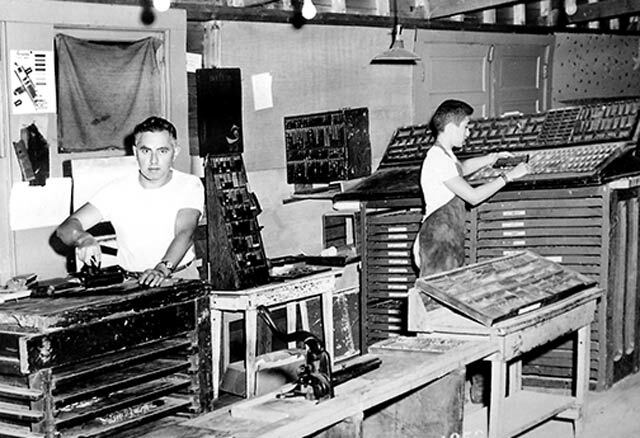 It was started by a respected New York City teacher, Max Berg, who liked hiking, climbing, and the outdoors. His devotion to discipline and his love of the outdoors combined to create the high standards of excellence that define the camp. 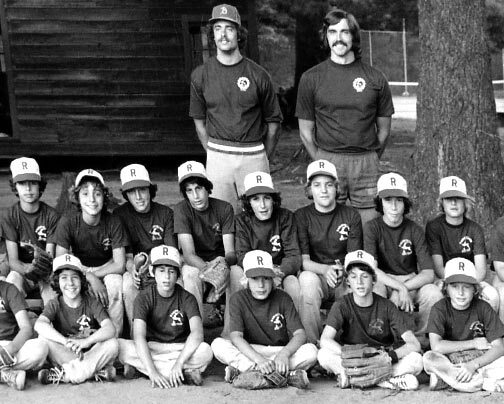 Moving into the Modern Era, Raquette Lake Boys Club became Raquette Lake Boys Camp. 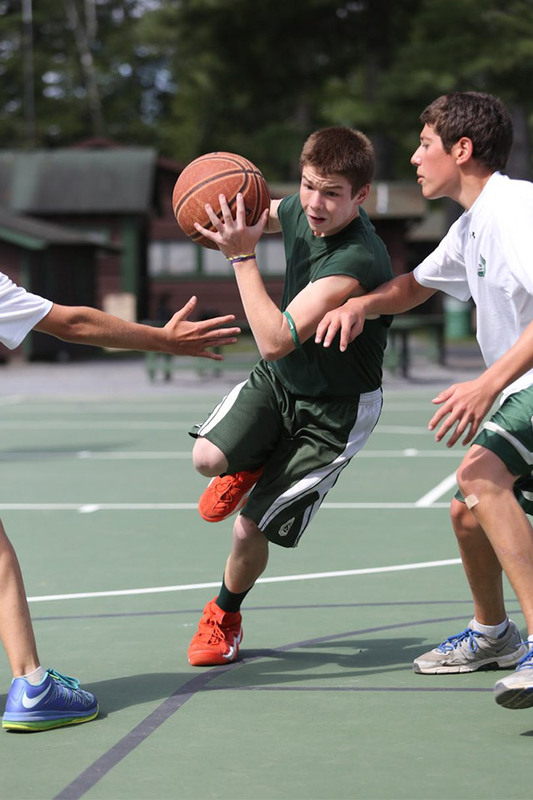 Improvements such as black-topped basketball courts and an upgraded waterfront changed the face of the camp, but not the core; the same traditions and values that started the camp still fueled it. 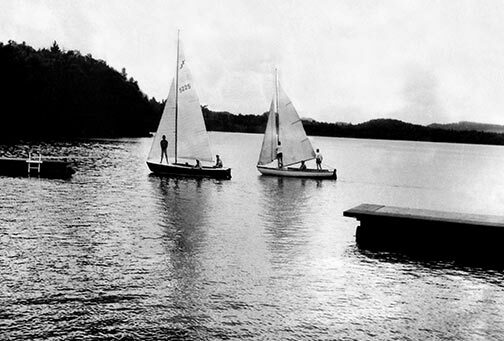 The decline of the 1900s saw the continued growth of Raquette Lake. 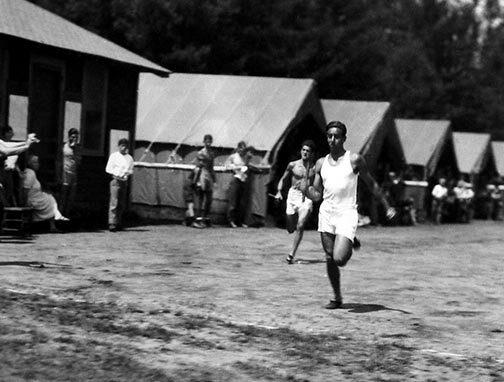 The radical changes in American culture made small impression on the staid character of the camp. The landscape changed again as facilities were enlarged, fields were expanded, and new buildings were added. 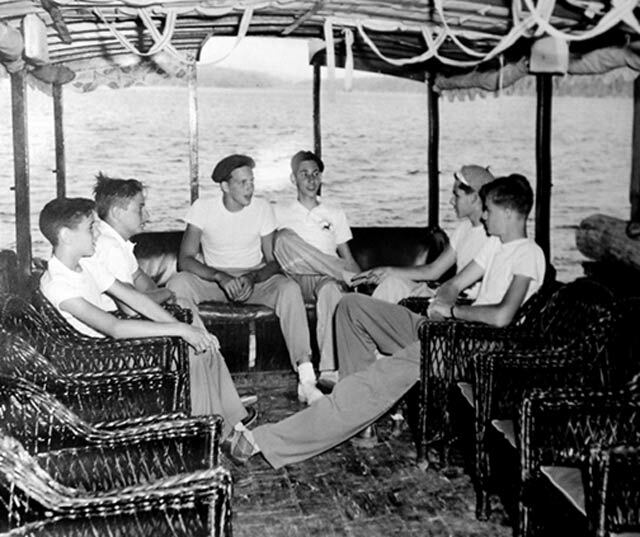 Generators were brought to camp, tents were replaced with bunks, and additional luxuries were included such as a canteen, staff lounge, photo room, and bathrooms in every bunk. Camp today is camp as it’s always been. 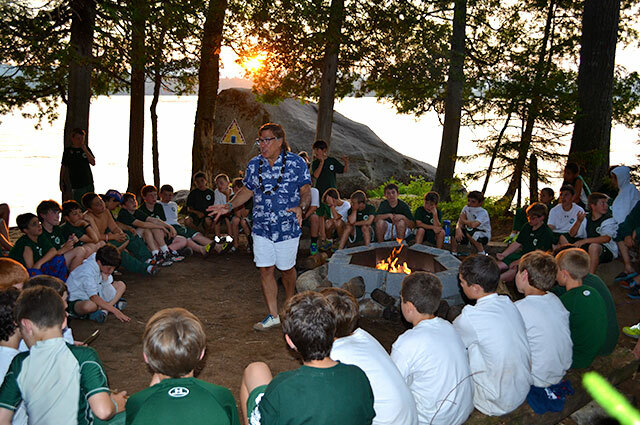 Generations of campers come back whose fathers, grandfathers, and great grandfathers came to Raquette Lake Boys Camp. 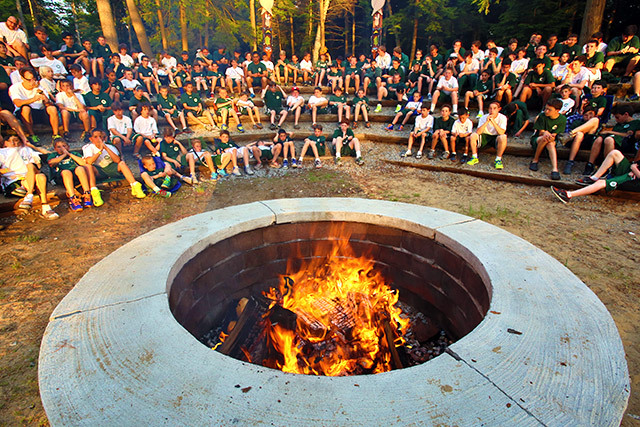 Modifications to the infrastructure continue, but the commitment to Camp’s unchanging traditions, philosophies, and values remain. 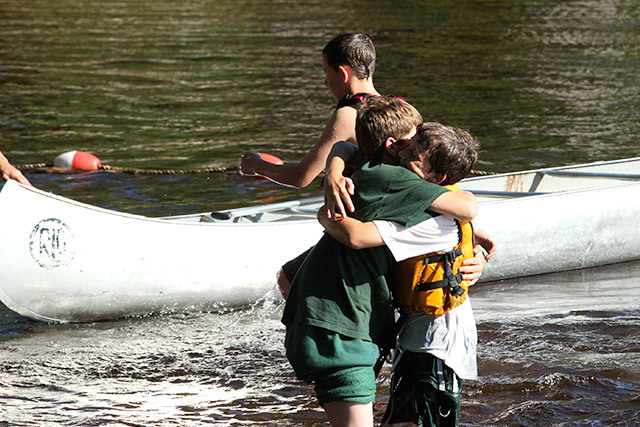 There are numerous traditions at Raquette Lake Boys Camp but a select few go all the way back to its founding — traditions that focus on sportsmanship, friendship, instruction, responsibility, independence, and acceptance. These and other values continue to be the philosophical underpinnings of our enduring traditions. 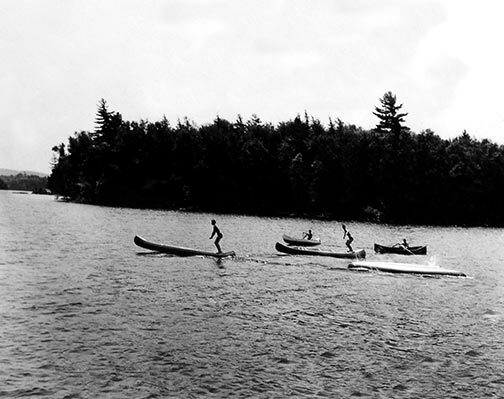 Since their founding, Raquette Lake Camps have operated with completely separate facilities but with common ownership, philosophy, and values. 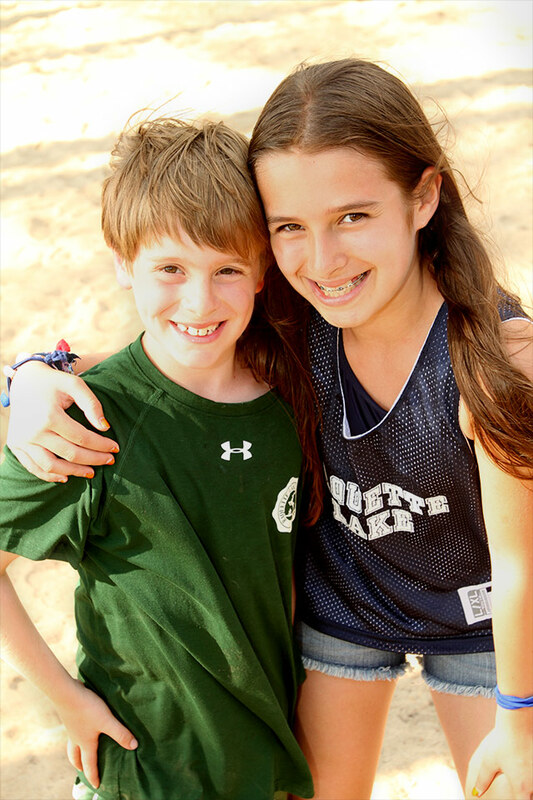 Both boys and girls enjoy scheduled socials and special events that bring them together in a comfortable, accepting environment. 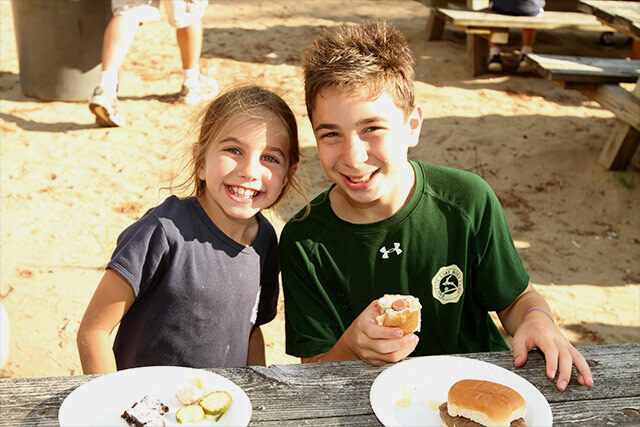 Brothers and sisters from both camps have lunch together weekly. 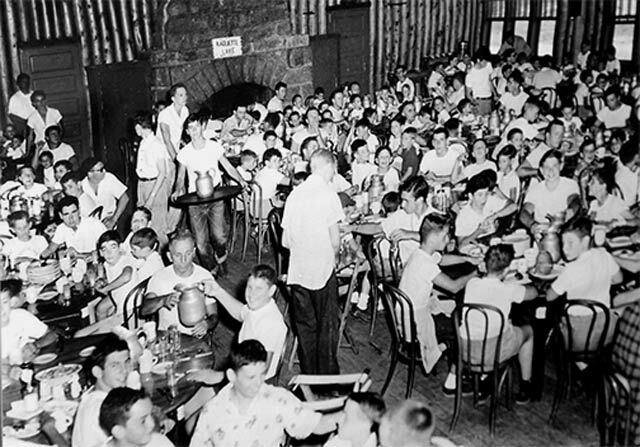 Color War is as old as the camp. 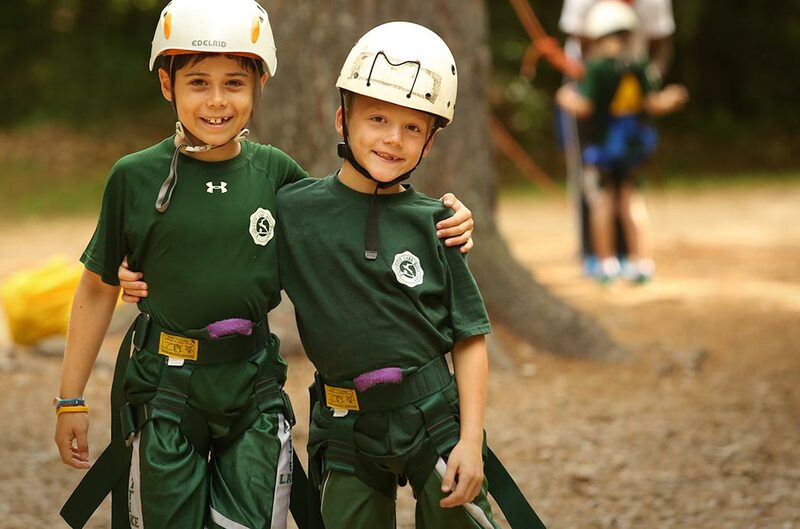 Since the beginning, campers have divided into two teams — the Green and the White. 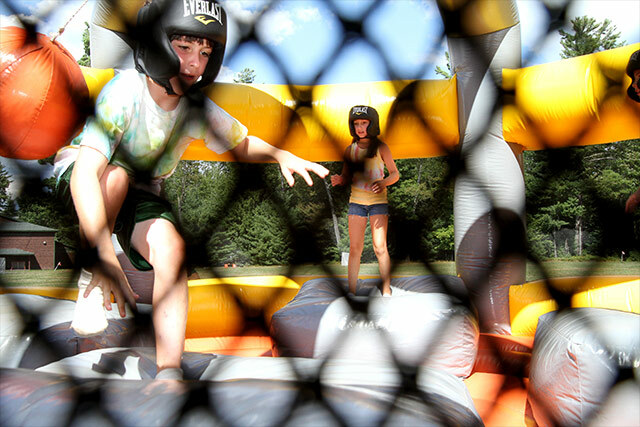 For one week, at the end of each summer, campers compete in all activities and events. 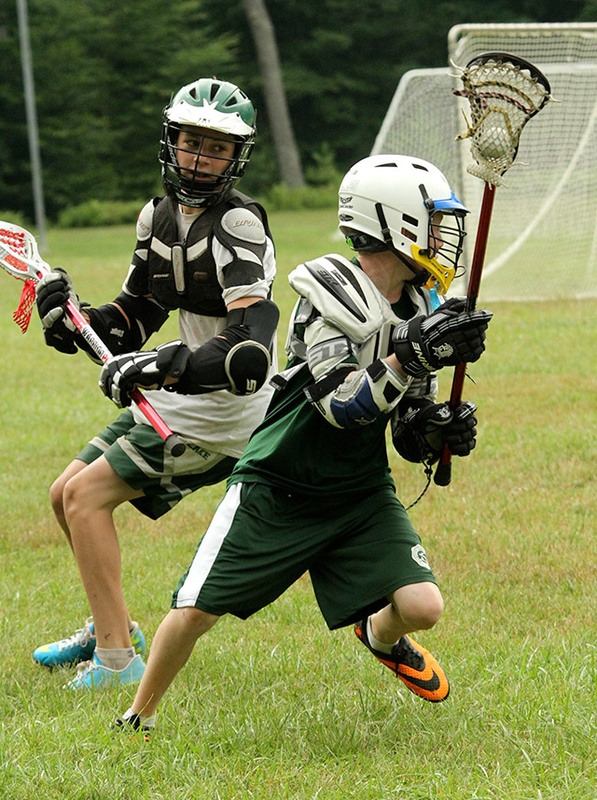 It’s the purest and healthiest form of competition; each camper is challenged to give all he’s got for his team. 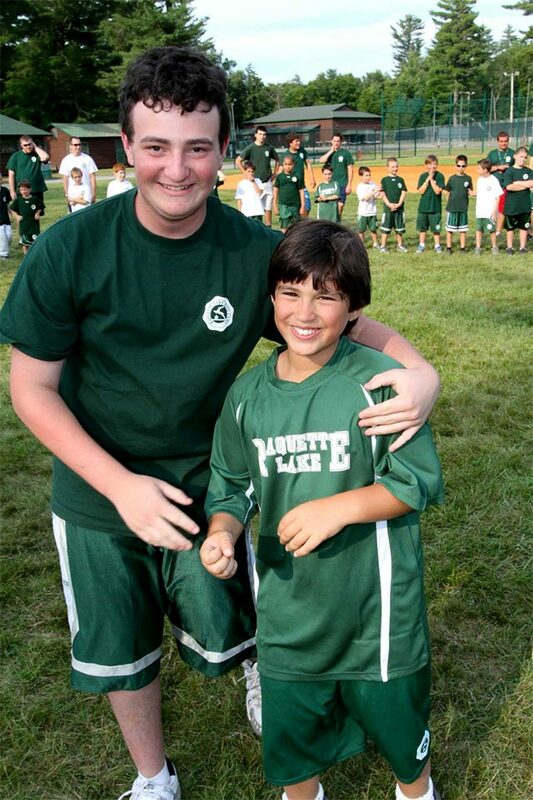 Team building and good sportsmanship are the goal of the games. 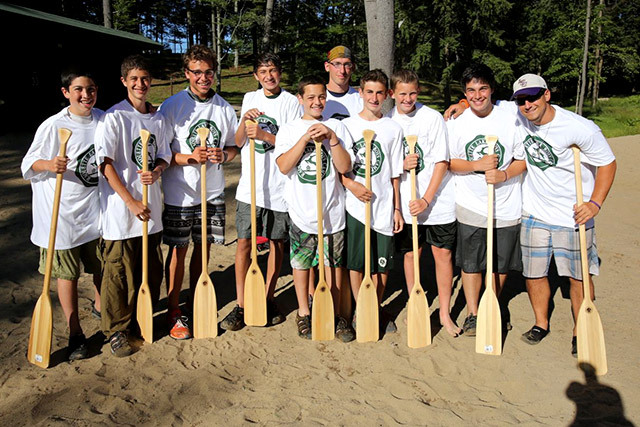 Beginning at Raquette Lake Boys Camp and ending 80 miles to the north at Saranac Lake, senior boys canoe the wilderness for 4 days. 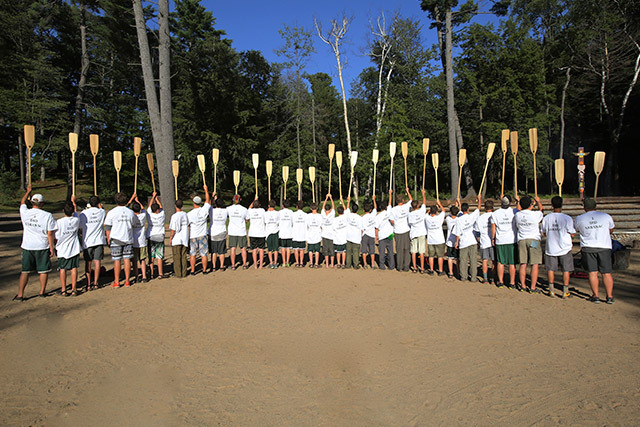 These boys bond as they prepare their own meals, carry their canoes, build their tents, and navigate their way through the lakes and rivers of the Adirondacks. 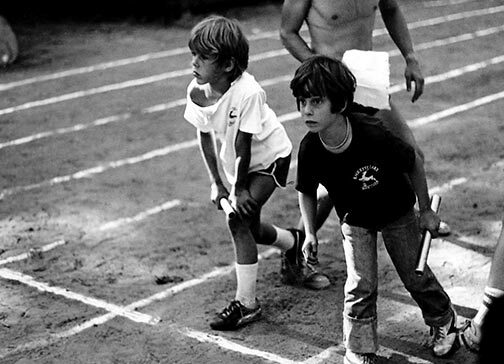 The boys who choose to make this two mile swim to the girls camp train all summer. 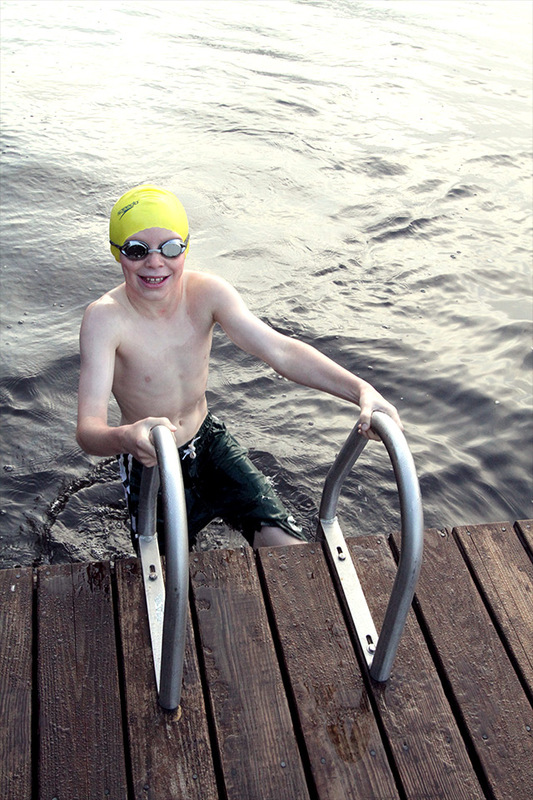 In the early morning, during the final days of camp, these boys enter the lake at boys camp and swim the distance. They share breakfast with the girls on the other side. 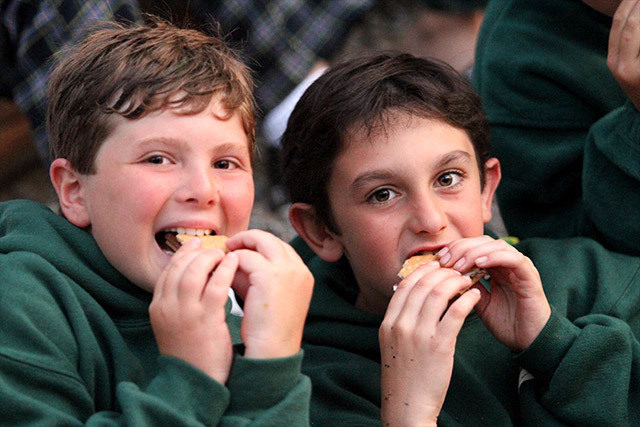 Every summer, each camper is paired with an older or younger “camp brother.” Once a week they have dinner together and participate in a special event such as a scavenger hunt. 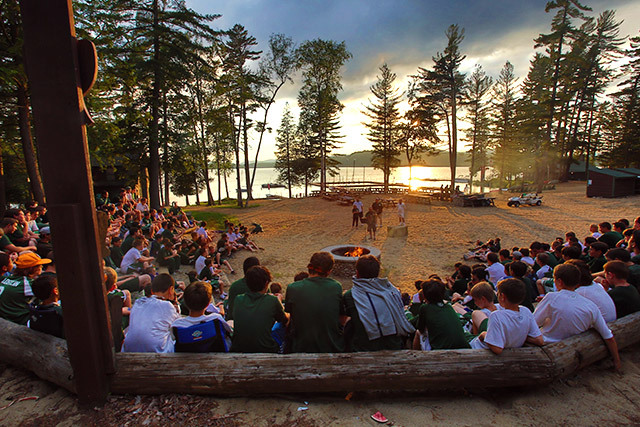 Once a week the entire camp congregates at the “Gold Campfire” site, which overlooks the lake, to hear stories, recognize camper achievements, make S’mores, and sing songs.